It is one of the best video baby monitors you can find on the market today with one of the best camera quality ever. 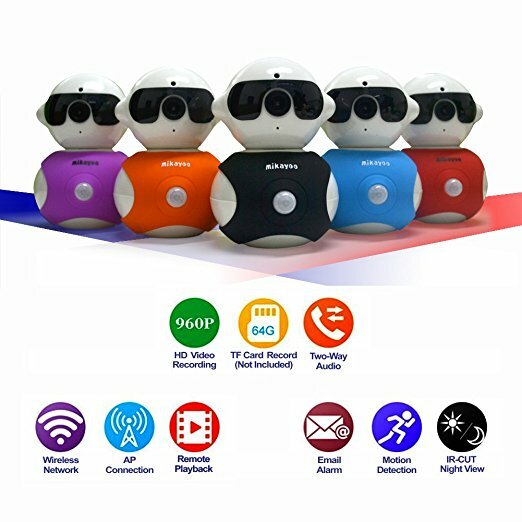 You can use it to take very nice videos and photos of your baby during day time and even at night thanks to its infrared capacity. 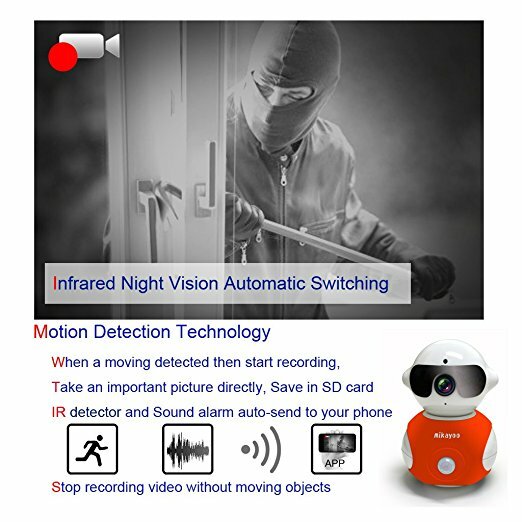 The camera can also zoom, tilt and pan to capture more details of the area that you are monitoring to eliminate any blind spots. Two-way communication is also supported and so you will be able to soothe the baby through the device. However, it does not come with any lullabies and setting it up can be very hectic as there is no manual when you purchase the product. It is small and very lightweight. 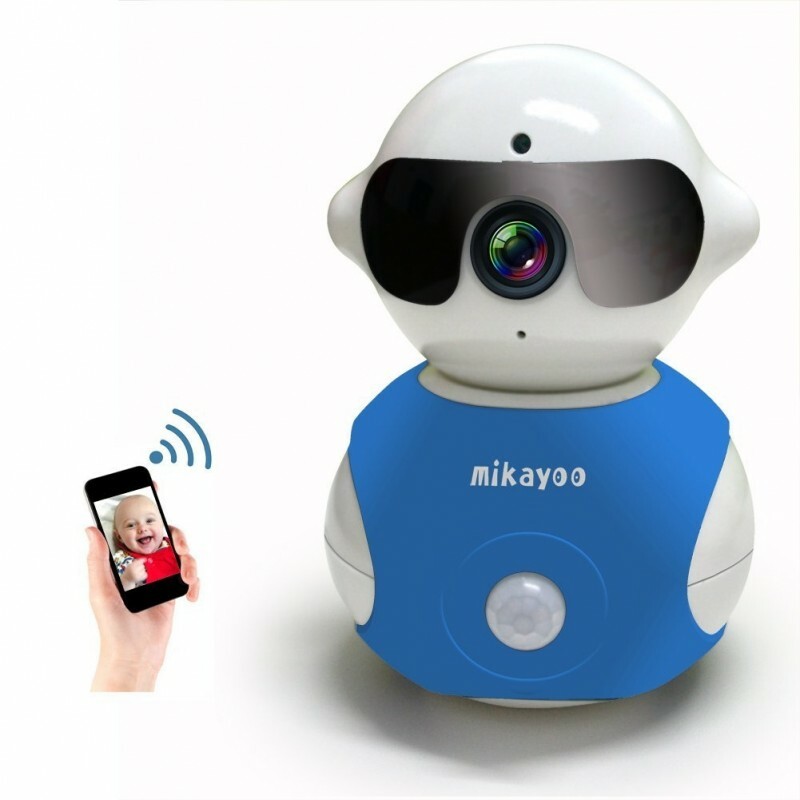 You can use it to monitor your baby at night thanks to its infrared night vision. It can detect and alert you to the changes in the body temperatures of your baby. 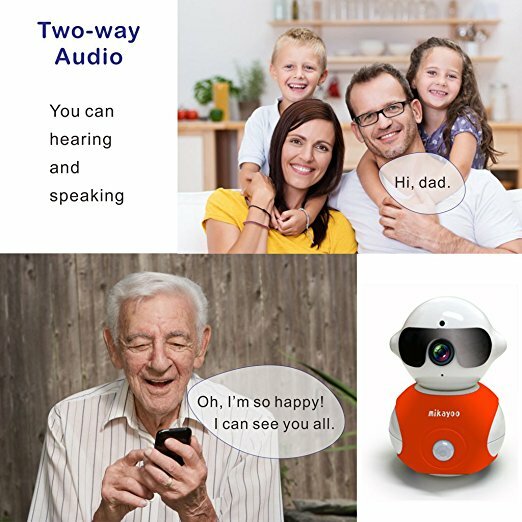 You can soothe or interact with your baby through it thanks to its two-way audio communication system which has features that equip it to only pick up the intelligent sounds. It sends you notifications on the various factors such as sound motion and temperature that you set it to monitor. 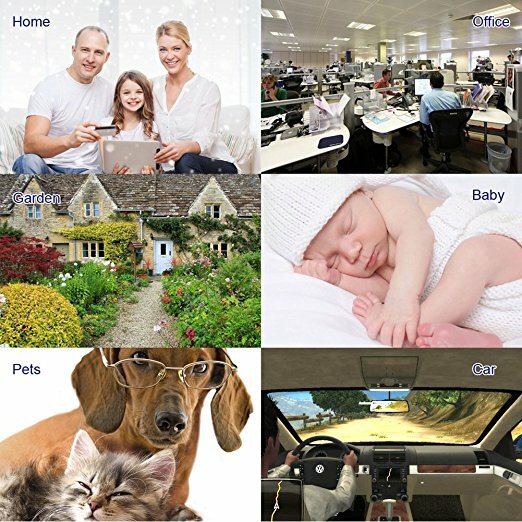 It eliminates blind spots in the room being monitored thanks to its wide field of view. It does not come with a manual so setting it up can be very hectic. It does not come with a lullaby function.